Film-Arcade.net: Ted is Back with the Teaser Trailer and Poster for "Ted 2"
Ted is Back with the Teaser Trailer and Poster for "Ted 2"
Universal Pictures recently released the official teaser to one of the summers most anticipated comedies "Ted 2" Mark Wahlberg and Seth MacFarlane return for "TEd 2" with Amanda Seyfried and Morgan Freeman joining them this time around. 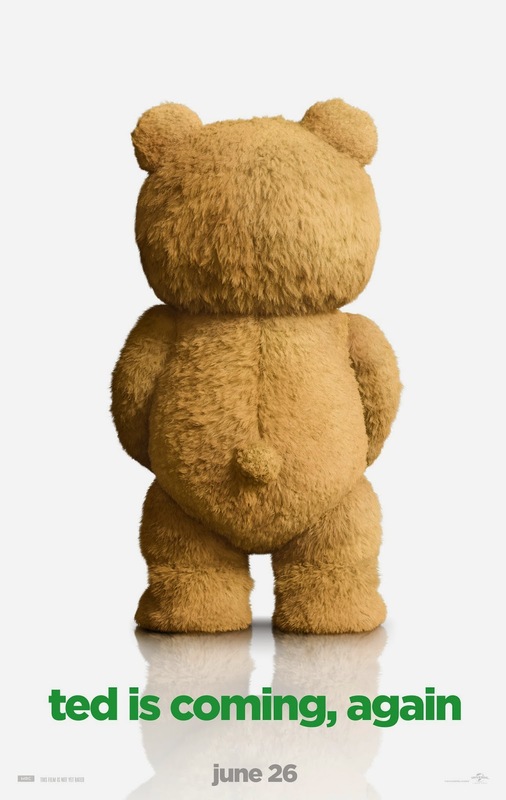 "Ted 2" hits theaters on 6/26. Seth MacFarlane returns as writer, director and voice star of Ted 2, Universal and Media Rights Capital’s follow-up to the highest-grossing original R-rated comedy of all time. Joined once again by star Mark Wahlberg and fellow Ted writers Alec Sulkin, Wellesley Wild, MacFarlane produces the live action/CG-animated comedy alongside Bluegrass Films’ Scott Stuber, as well as Jason Clark and John Jacobs.